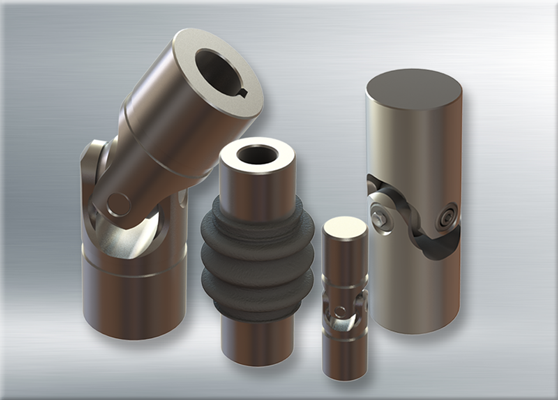 The Belden single pin & block universal joint is manufactured from high-grade alloy steel for increased durability and better performance than standard industrial-grade models. All components are heat-treated, precision machined and ground to close tolerances. The Heavy Duty, High Strength or Leveler Strength universal joint provides exceptional service life in the most demanding applications. All joints are available with or without a lubricant retaining boot.